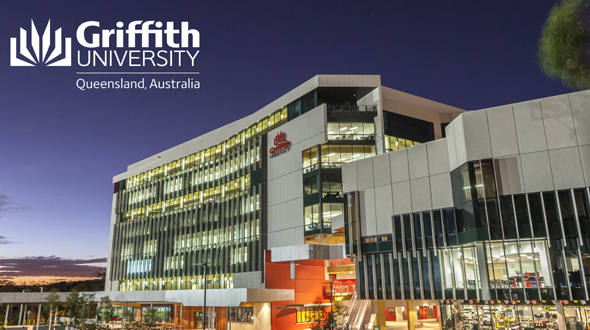 Griffith University International Student A Level Scholarship for the 2019 academic session is ongoing. The new International Student A Level Scholarship is available at Griffith University in Australia. Interested applicants must be a citizen of a country other than Australia or New Zealand. The aim of the scholarship is to help undergraduate student’s covers 10% of tuition fees in the first two trimesters of study. ScholarshipAward: The scholarship covers 10% of tuition fees that will be deducted from undergraduate tuition fees only. A deduction of 10% will be applied in each of the first and second trimesters of the program. It will be applied by the Griffith University census date of each relevant trimester of the program.